Love isn't easy. 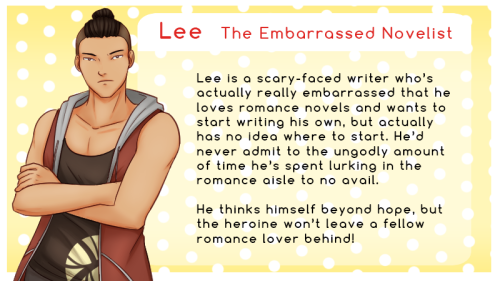 For hopeless romantic Brian and struggling writer Lee, the pursuit of love has been difficult. That is, until they meet the heroine! 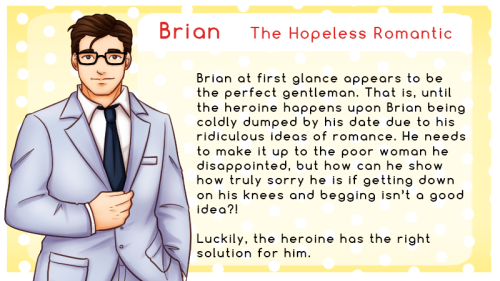 Can she help fill their lives with romance? Maybe even find some herself? 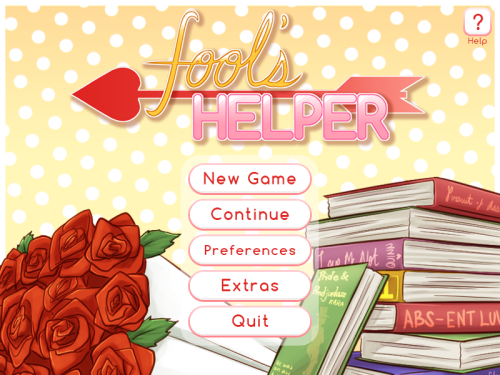 Fool's Helper is a slice-of-life romantic comedy that consists of a prologue that splits into two routes, each with two endings, a friendship ending and a romance ending. 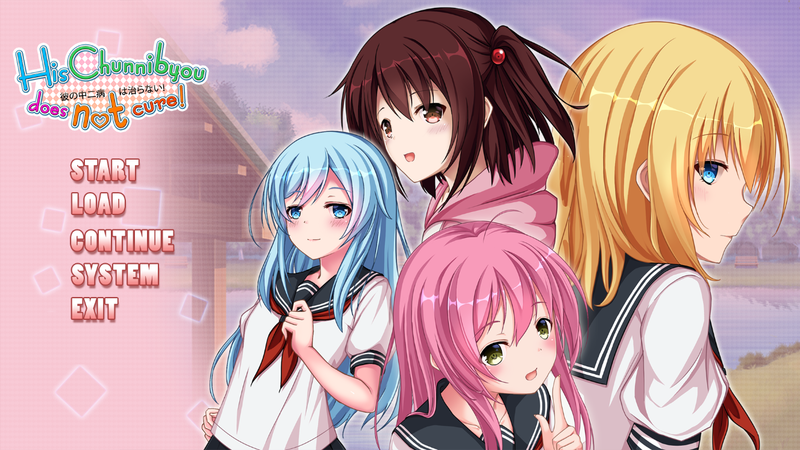 The player chooses which route they would like to play immediately after the prologue. 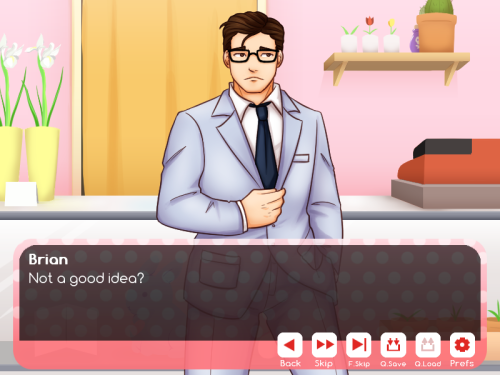 Endings are determined by simple choices during the routes, such as how the heroine reacts to a situation. Hiya guys! So... I co-wrote this game a couple of months ago... and yay, it's finally released! :") I haven't actually played the whole thing yet, haha, since I wanted to wait until release. 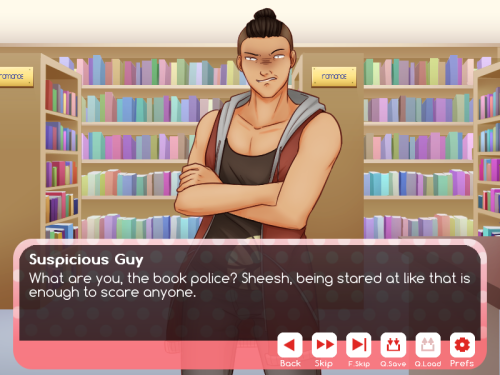 I wonder if you guys can guess which route I wrote? Mehehe. Anyway, do you know the Asylum Jam? 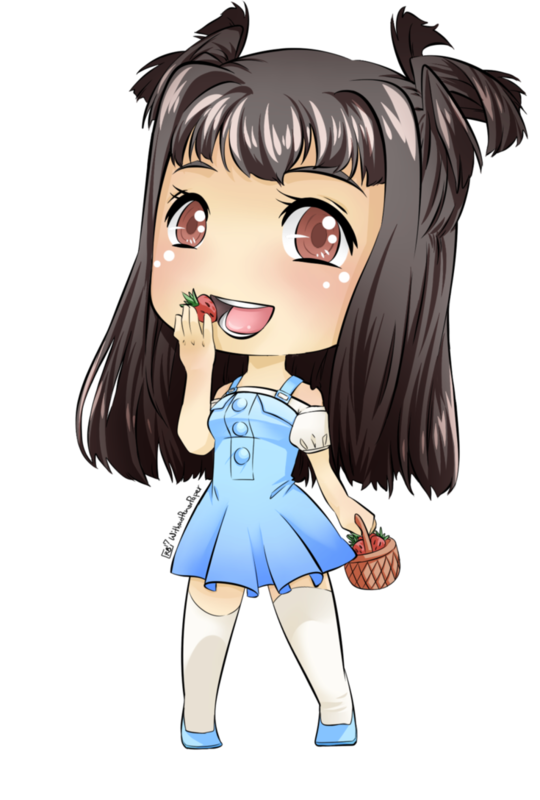 I played a couple of VNs from there and will be putting up a review soon errr when I finally stop procrastinating on reviews umm when I get the time. It's really interesting though, so check it out if you've got some time to spare! You can check out the list of games here. See you guys real soon!